Lured away from his life at the orphanage by the promise of a family reunion, fifteen-year-old Will Save unwittingly embarks on an adventure through time and space. To get back to his time, he will have to survive a dinosaur-infested land and stop an evil woman from altering the past. Can he live up to his name and save the world? Yes, sign me up for G. Sauvé's newsletter! 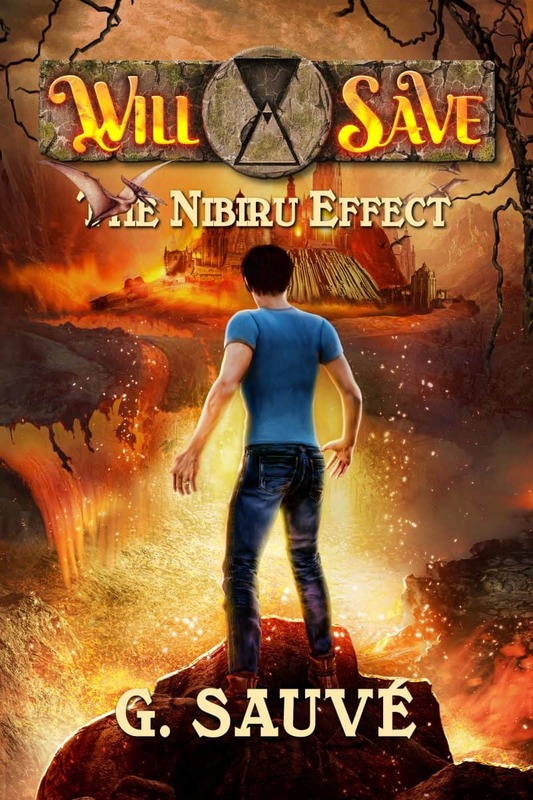 I'll get The Nibiru Effect: A Time Travel Adventure as a perk of my subscription, and I'm free to unsubscribe at any time.